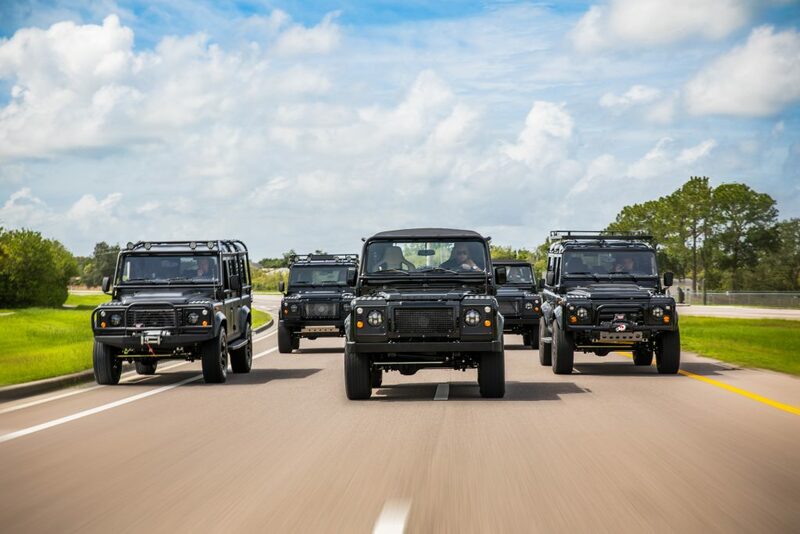 The Land Rover Defender, officially called by the name in 1990, has always been and always will be the ultimate off-road go anywhere do anything vehicle. 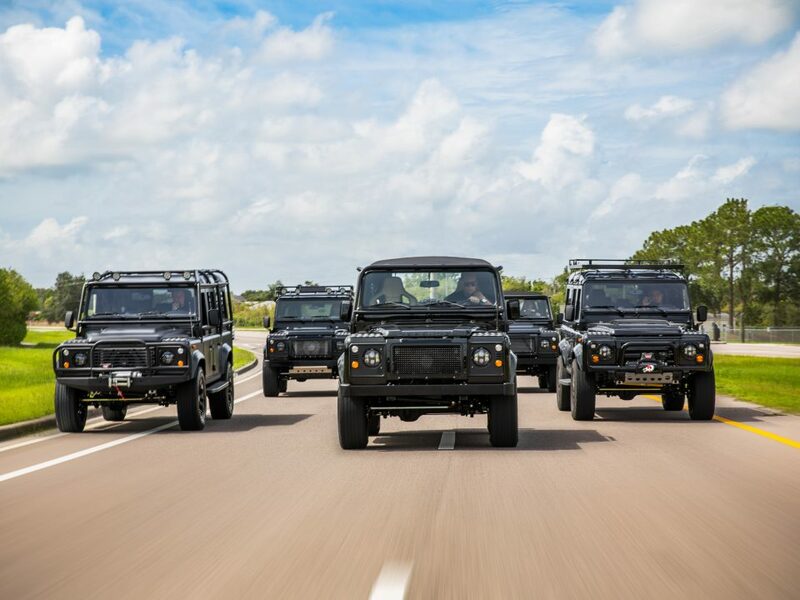 Originally produced with steel chassis, the Land Rover Defender was built to withstand any hard beatings the chassis might take, whether it be bodies of water, tough terrain, or the ever so common rust. 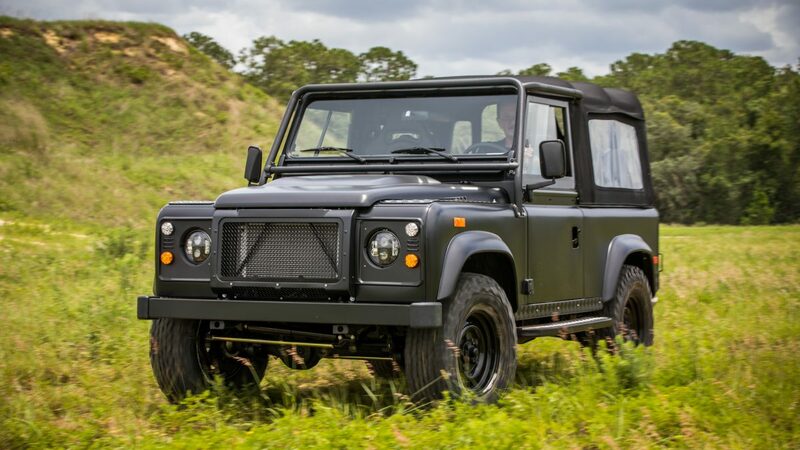 That being said, those new to the Defender culture are often trying to figure out what the benefits are of having a galvanized chassis as the frame for your Land Rover Defender. Although the original chassis does lend to the essence of nostalgia and classic beauty, we decided to explain the benefits of having a galvy chassis. What is a galvanized chassis? 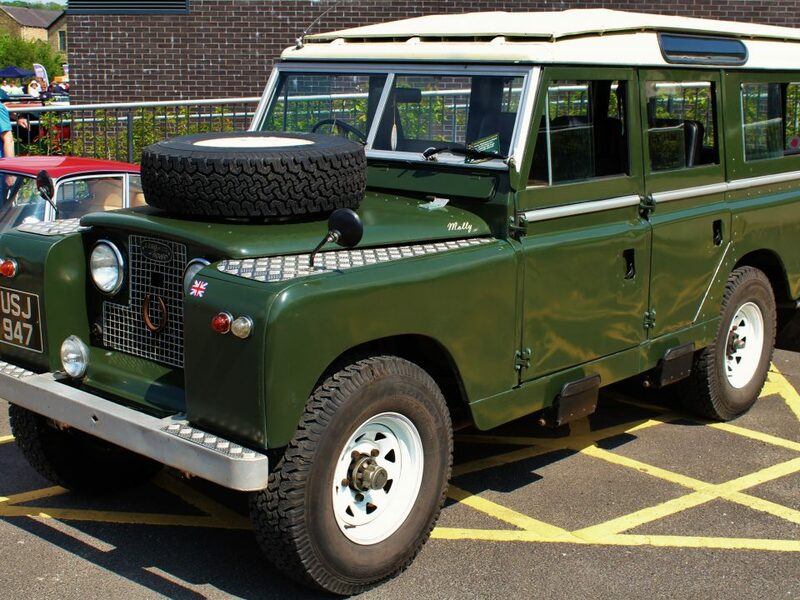 A galvanized chassis is an original Land Rover Defender chassis that has been dipped in a molten protective zinc coating that holds off corrosion. 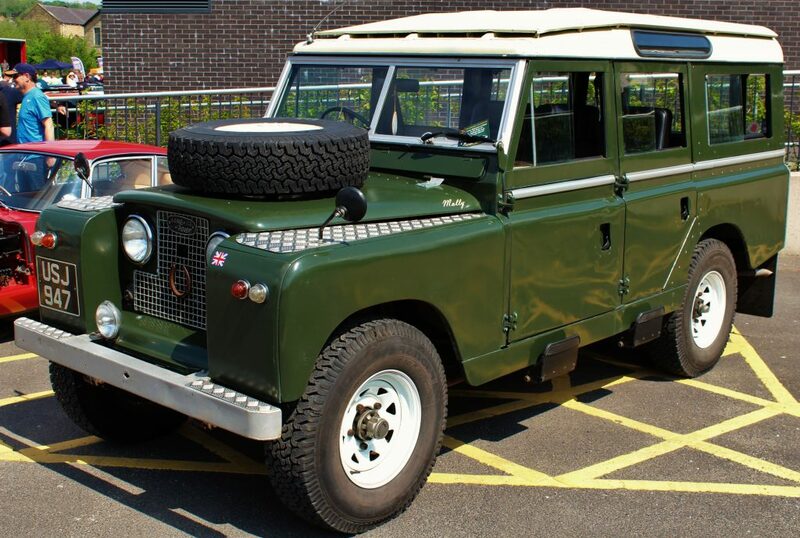 But if you’re a Defender enthusiast who is dedicated to keeping the legend iconic, there are several ways to protect the original chassis from the not so normal wear and tear. 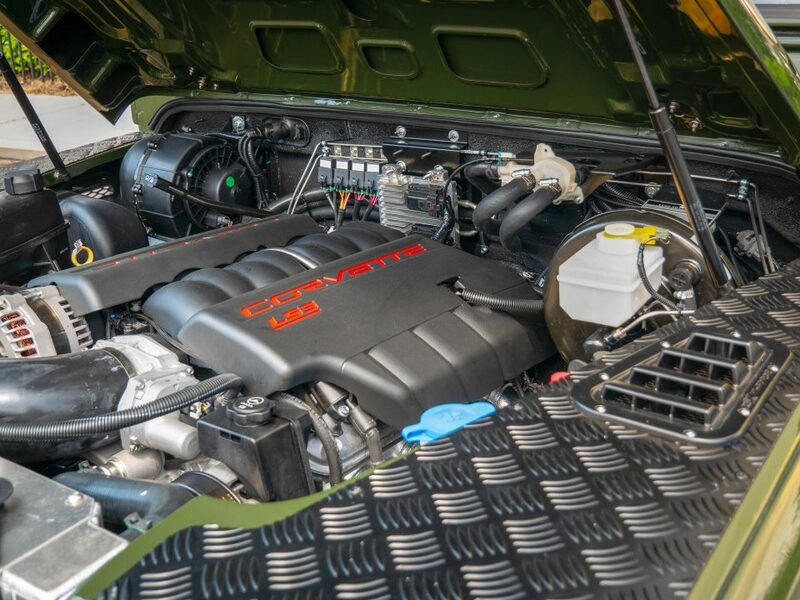 Protective paints and even bed liner help to extend the life of the chassis that keep these vehicles doing anything and going anywhere.